It’s important to understand and identify the type of scar you have so it can be treated properly. had the scar! 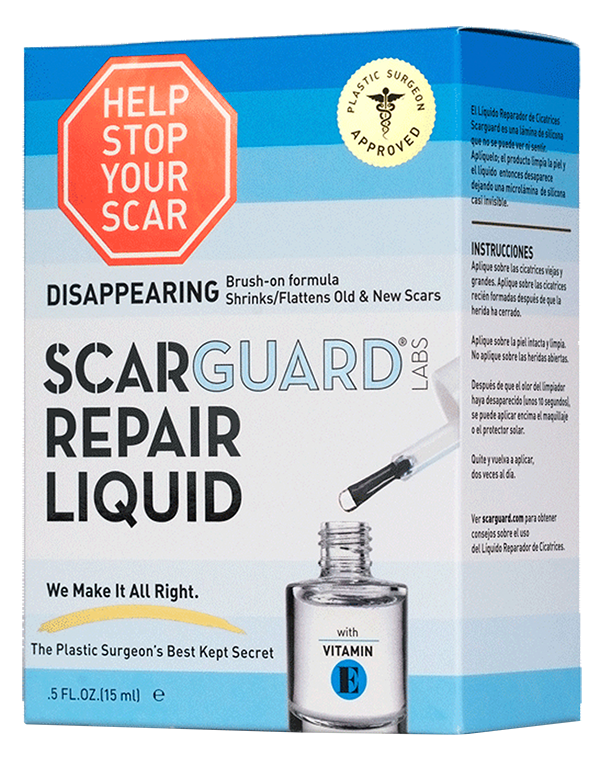 When scars are raised and thick you can use Scarguard MD or Scarsheet MD to improve the appearance. Raised scars occur when the body over-produces collagen to fill in the gap caused by injury or surgery. Most are called hypertrophic scars where excess collagen has created a raised bump above the skin. Sometimes a hypertrophic scar can grow into a keloid which is a condition where the collagen has grown outside the original wound area. Keloids are harmless but can be itchy or painful for some individuals. 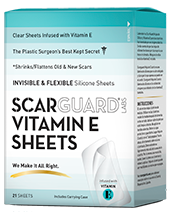 Raised or hypertrophic scars and keloids can be treated with Scarguard MD and Scarsheet MD. Both products are designed to flatten and shrink raised scars. Sunken or atrophic scars are recessed into the skin and can take on a pitted appearance. Most sunken scars are stretch marks but some are the result of acne, surgery or accidents. 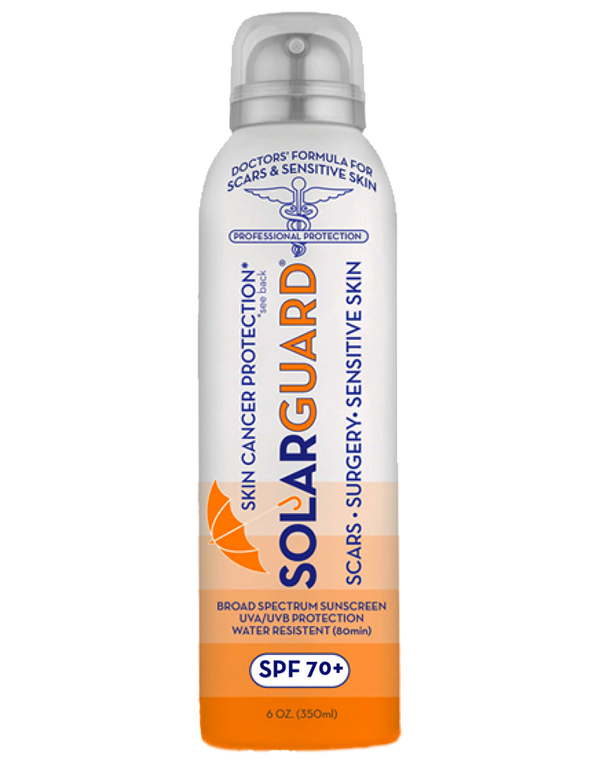 Be wary of products that claim to help thick scars, thin scars, acne scars and stretch marks. Our experts have advised us that sunken scars have no over the counter treatment options. 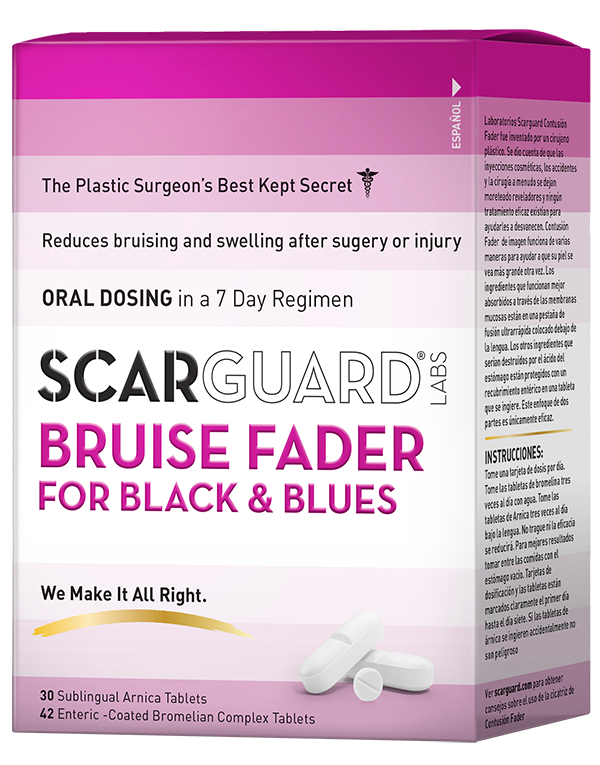 Effective scar products like Scarguard MD work well for scar prevention and scar reduction, but none will build new tissue to fill in a sunken scar. We recommend seeing a plastic surgeon or dermatologist for help with a sunken scar. Flat scars will not benefit from further treatment with scar management products as there is no excess collagen. There may be an issue with the color of the scar. 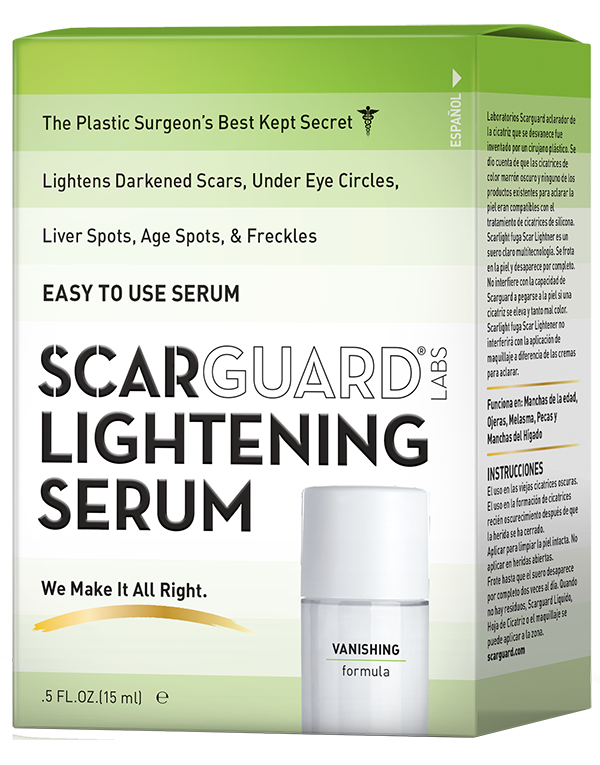 If a scar has turned brown, use our Scarlight MD. It combines multiple technologies for lightening dark skin discolorations. NOTE: if the scar was normal in color and darkened suddenly after months or years, you should see a dermatologist. A new scar tends to be red or pink during the healing process. These will diminish over time. If the redness persists over time we recommend you seeing a plastic surgeon or dermatologist for advice about possible laser treatment. If a scar is white which is due to lack of pigmentation in the collagen that makes up the scar itself, again we recommend you see a plastic surgeon or dermatologist for help.